This privacy statement applies to the www.maplewood.com.au website. It tells you how we collect information from you and how we use it. 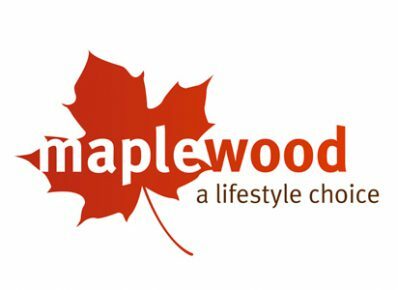 The Maplewood website www.maplewood.com.au collects personal information that you choose to give us, for example your email address. We use Google Analytics to collect information about how people use this website. The information we obtain from Google Analytics is used to help us understand user’s needs so that we can offer a better user experience. Additionally, you may choose to include your phone number and/or message. Surveys may be published on behalf of Finance or other Australian Government agencies. The agencies to which your survey responses will be provided are identified at the beginning of the survey. We will only record your email address if you send us a message or if you subscribe to our mailing list. Any personal information you provide to us, including your email address will only be used or disclosed for the purpose for which you have provided it. Your personal information will not be added to a mailing list or used or disclosed for any other purpose without your consent. This includes but is not limited to data collection agencies, telemarketers, email lists, market research companies or providers of communications and/or marketing materials. This also includes individuals and is relevant in all states and territories of Australia. With respect to the collection, use and disclosure of personal information, we abide by the Information privacy principles of the Privacy Act 1988.